Calculate how much water you use at your home. Measure and estimate water wasted from leaky faucets. Fill in this form about your home water-use activities. An estimate of how much water you used, on a per capita basis, will be calculated. 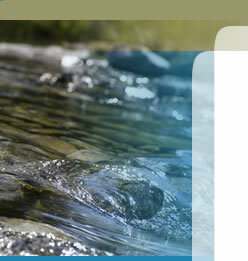 Calculate how much water you use at your home from Utah Division of Water Resources. A customized irrigation calculator will help you determine an adequate watering schedule for each zone in your landscape.